I was on the market for a new hand cream, ended up with 3 but this one was the top contender. 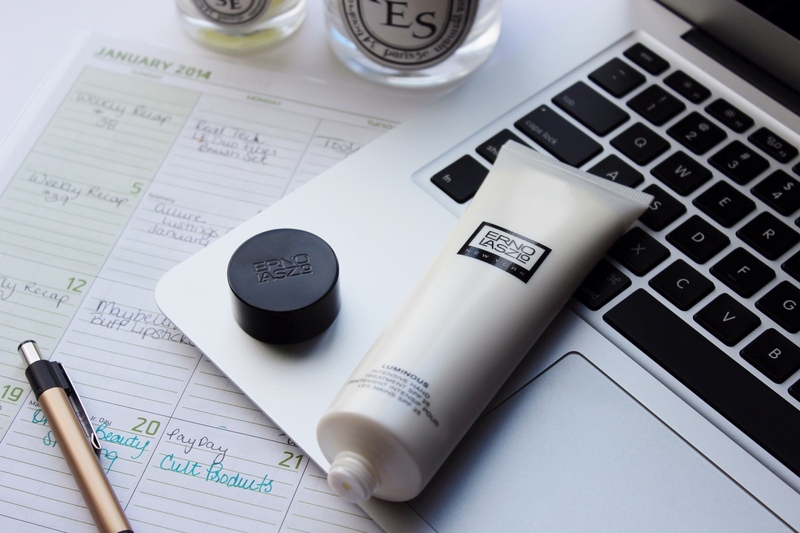 I’ve never heard of the brand Erno Laszlo so it perked my interest to try something new (you know how we beauty bloggers do!). 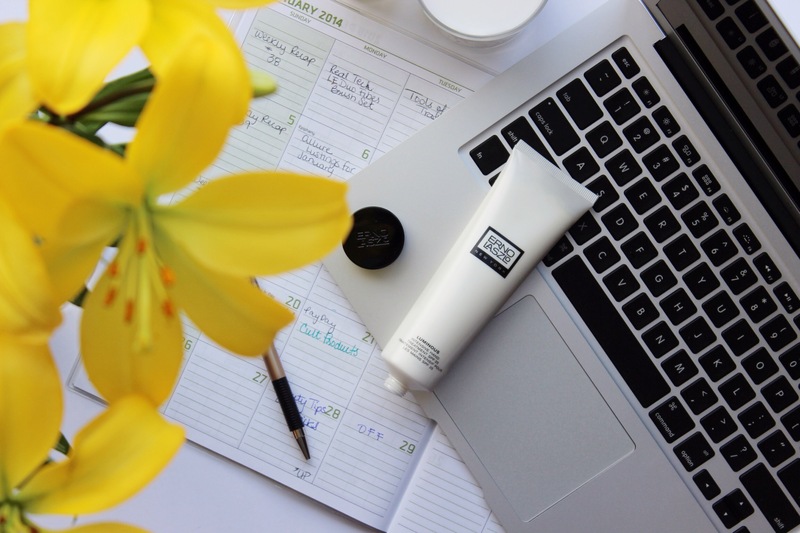 Erno Laszlo was created in 1927 by a Hungarian dermatologist of the same name, known for being the first to formulate sunscreens, introduce pH-balanced products, design water-based products for oily skin and prescribe personalized skin care regimens. The cream contains 3.3 oz of product in the tube which should last you quite some time. I love that it contains an SPF 25 because believe it or not but our hands can show signs of aging if we don’t take care of them. The luminizing aspect of it sounds a bit scary but there is no shimmer in it what so ever, it gives the hands a nice healthy glow. It contains grape & mulberry extracts which lighten the skin and diminish age spots, hyperpigmentation, along with Shea Butter, Jojoba and Avocado Oil to condition the hands. It’s the ultimate luxury for your hands and has a nice clean fresh scent. I’ve been keeping this in my handbag and using it during the day because of the SPF. It’s priced at $68 and could be a bit much to fork up but if you’re interested in taking good care of your hands this is a really good option. It’s like having skincare properties built-in your hand cream. You can purchase it here along with free shipping and GWP.